What happens if you chop off the back of a Toyota Yaris sedan to create a mini pickup truck? Toyota did that with the 2020 Yaris Adventure, which is outfitted with a more rugged-looking front end with tow hooks and a Nissan Xterra–esque roof rack. There are no changes to the car’s 1.5-liter inline-four, which makes 103 horsepower and 112 lb-ft of torque, meaning the Yaris Adventure (if it existed) couldn’t haul much, but it does have a claimed 7.6 inches of ground clearance. You’ve probably figured out by now that it’s an April Fools’ Day joke, but we think the Yaris Adventure pickup illustrates something interesting. 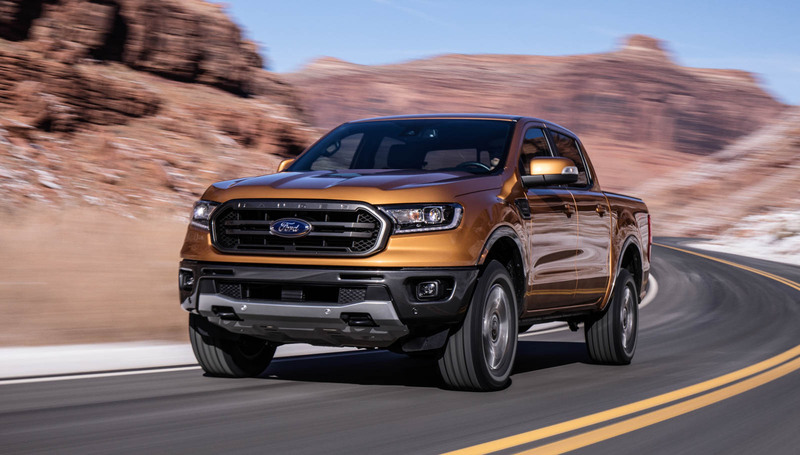 Entries in today’s “mid-size” pickup segment are still relatively large, and we’ve heard cries for true “small” pickups for years now. This particular one might be a bit too small, but it’s not totally wild given concepts such as the Hyundai Santa Cruz and rumors of a Ford Focus–based unibody compact pickup truck. So while Toyota may be just joking around for now, it may be on to something.